Firstie Favorites: Short Vowel Phonics Practice! Wow... talk about a blogging hiatus! Ahhh, I haven't blogged since August! 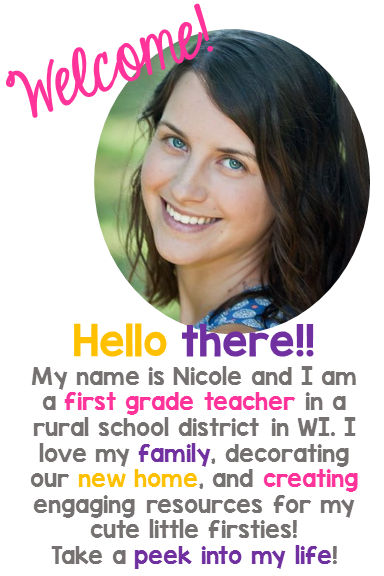 I am currently in my fourth year of teaching first grade. I just love those little learners and I LOVE teaching literacy. This year has been a challenging one for me so far. I have a group of students with very diverse needs: academic, social, emotional, behavioral. I love them all to death but these challenges have left me with very little "extra" time to work on my blog and show you what we are doing in the classroom. I love blogging and being a part of this wonderful online community of teachers, but when it comes down to it, my little kiddos come first. Now that we are 2.5 months into the year, my first set of report cards are completed, and I am figuring out what works for each of my little darlings, I am finding myself with a little time on this Sunday to update the ol' blog! Today's topic: SHORT VOWELS! From the beginning of the year through December, my first grade team focuses on short vowel word families in our classrooms. 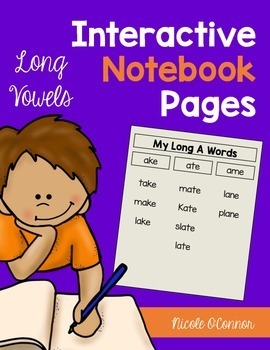 We spend two weeks on each short vowel sound and the corresponding word families and we complete them in the following order: A, I, O, U, E. Over the past four years, I have created and compiled a variety of interactive materials for teaching short vowels. 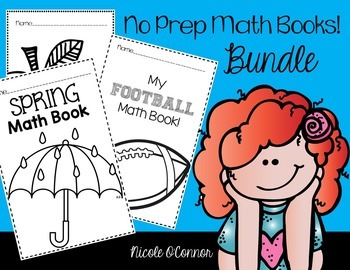 Some of the activities are things that I have created myself and I have bought some other fabulous resources from other TPT sellers. To introduce every short vowel, we sing a silly song or read a short vowel poem at the beginning of the week. I write the poem on a piece of chart paper and we practice it all week. Then, we glue the song/poem into our reading notebooks. Students keep these notebooks in their book bins so that they can re-read these poems and review other phonics skills during Read to Self. Here is an example of two of the poems that we practice for short vowels: one for short "a" and the other for short "o". I did not write these poems. They are poems that I compiled from Pinterest. 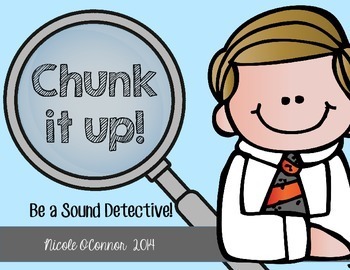 I have them available for free in my TPT store. Click this link to download a set of 17 poems! In our notebooks, we also complete word sorts for each short vowel. After sorting the words, my students practice reading the words "down the columns." This is the simplest way to read the words because they are sorted by word family. After they master reading the words, the students are challenged to read "across the rows." This is tougher because they must switch word families for every word. Here is an example of our sort for short "i." These are NOT fancy, by any means, but they do the trick! 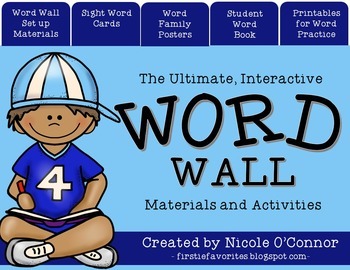 Download a word sort for each short vowel for free by clicking this link. My students LOVE word sorts. We also sort word family words during guided reading. 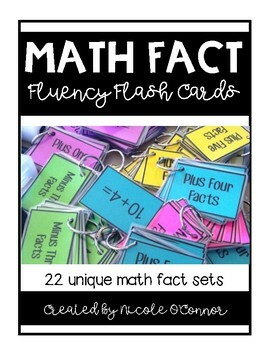 These larger cards are GREAT for small group and whole group practice. We also use these in our pocket chart as a whole group! It is amazing how simple and versatile these cards have been this year. I use them all the time and they were extremely simple to prep. I've even sent copies of them home with my intervention students to cut out and practice at home. Grab these word sort cards in my TPT store! One great purchase that I made on TPT is Jessica Tobin's Vowel Books (click the link to be taken to her TPT store). They are fantastic! 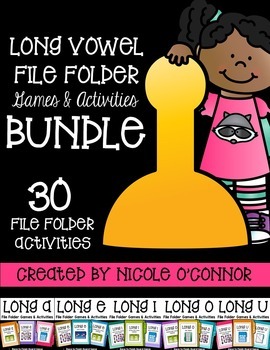 She has a printable text for each short vowel (and long vowel) and the best part is that they are differentiated! For example, there are three versions of the Short A book - a beginner, a middle level, and more advanced text. 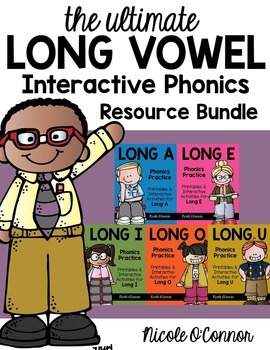 This way, all of my students can practice a short vowel book, but it is appropriate for their reading levels! I highly recommend these! Here is what the Short A texts look like. On the right, you will see the "unfolded" version of the moer advanced text. So simple to prep. Just print and fold! I also developed some simple word family books! They feature words in a common word family and then use those words in short phrases/sentences so that students get practice with reading the words within text. I use these as a warm up with my lower readers during guided reading during our first week on each vowel. I have them laminated and bound in my classroom library so that students can read them as well. In addition to the large versions of these word family books, I made smaller versions on rings. 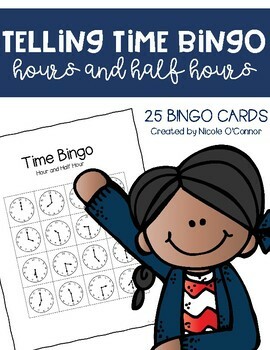 These are great for sending with reading volunteers or they can be hung on hooks in the classroom for early finishers. I even send them home as extra practice in my intervention students' reading bags. Finally, a few of my favorite activities for early finishers! These are super interactive and my students LOVE them! Click the titles to download. I hope that you enjoyed this peek into short vowel phonics instruction in my classroom! 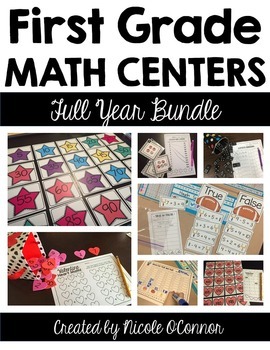 Thanks for sharing your freebies and ideas! I have your cvc word puzzles and my kids love them! Thanks for sharing your FREEBIES!! 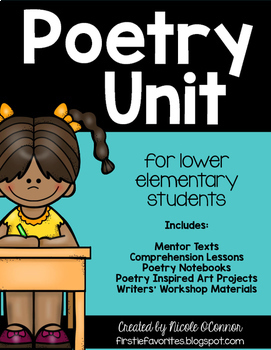 My students are going to love the poetry notebook!